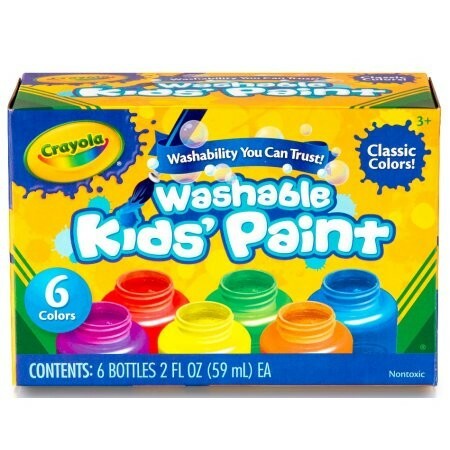 The Crayola Washable Kids Paint offers six fun, vibrant paint colors suitable for use by young children for a variety of art projects! 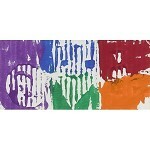 It provides easy use on an array of surfaces and is easy to wash out, as well. 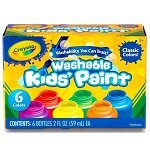 Kids will have fun and be entertained for hours with the multi-purpose Crayola washable paint making it an ideal addition to your arts and crafts supplies. 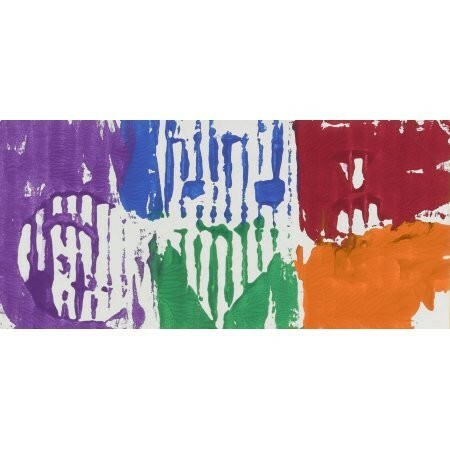 Kids will love creating their own masterpieces with a smooth flow and lively hues and it can be used at home, school, day care settings and more and you will appreciate the convenient and easy cleanup!